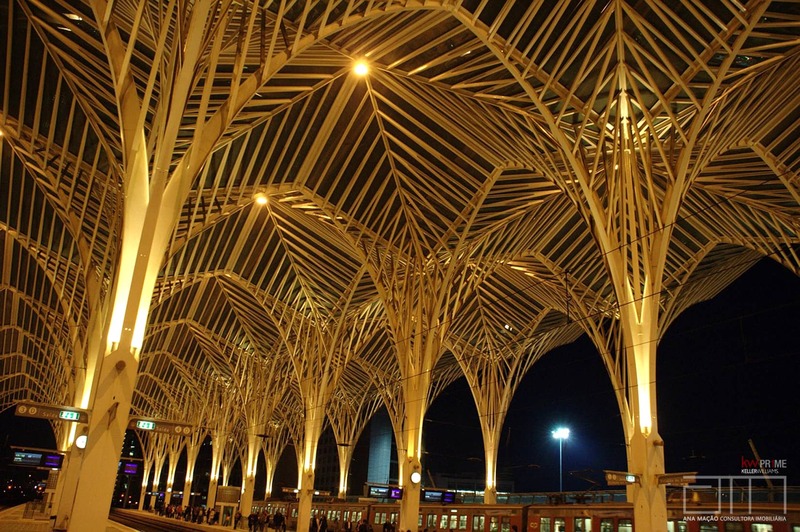 Lisbon is the capital of Portugal with more than 500,000 inhabitants, although this number is larger (2,821,000) when encompassing all the surrounding Metropolitan Area. 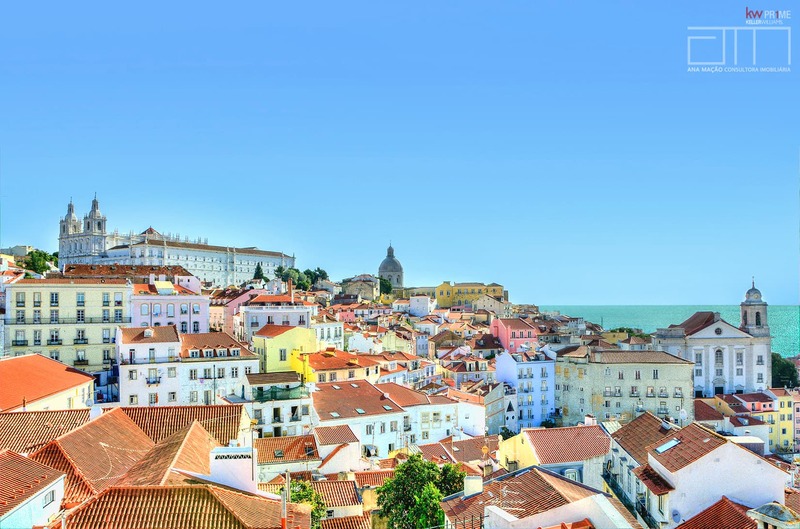 Lisbon is a city with a fascinating past and full of historical events, and its administrative status was born with the Roman emperor: Julius Caesar, who then called it "Olisipo", which later evolved into the current name. 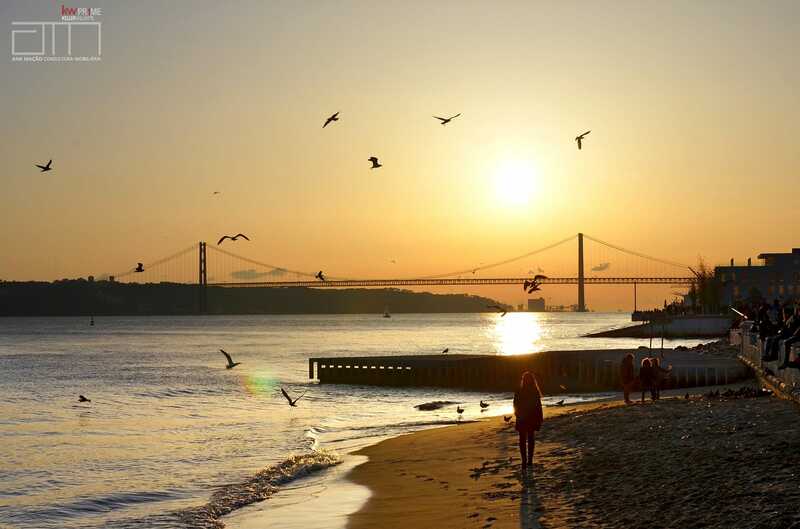 Its geographical configuration bathed by the Atlantic Ocean, and the river that crosses it, the Tagus, attracted inhabitants of various races and creeds, being the city with the port more to the west of Europe, soon played a strategic importance for the commerce, but also as a military stronghold. 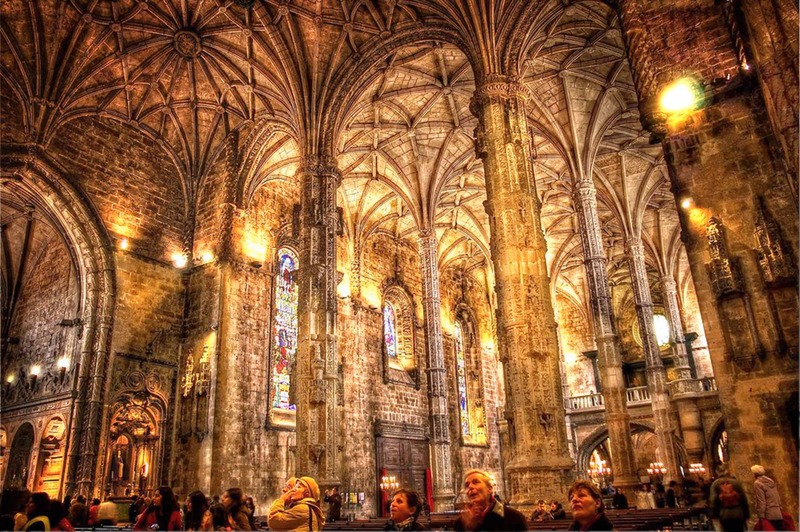 Initially occupied by African nomadic peoples, it was urbanized by the Romans, occupied by Visigoths, Suevians, Arabs until it was conquered by the Crusaders - commanded by D. Afonso Henriques the first King of Portugal - in 1147. Today it is a modern European city, the richest of the country, playing a leading role in the political, economic, cultural and tourist areas, with more than 20 million visitors per year. Its unique light that fascinates artists from all over the world, the 7 hills that overlook the Tagus River, the mixed architecture of Roman, Arab, Gothic, Medieval and Pombaline inspiration and the friendly and welcoming people continue to attract visitors who promise to come back, many of whom are returning to live in restored houses or modern apartments that never cease to emerge. 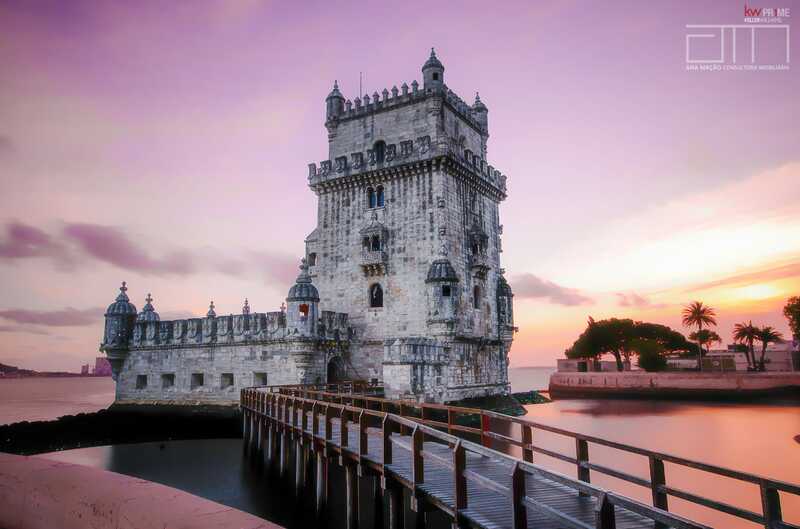 History, monuments, museums, culture, architecture, Fado and tradition, typical or awarded restaurants, charming hotels, secular gardens, beaches and a number of points of interest make Lisbon the ideal city to live. 2 bedroom apartment in prime area of Lisbon, in Lapa - Estrela, with generous areas and lots of light, in a building totally recovered recently, maintaining the original facade. 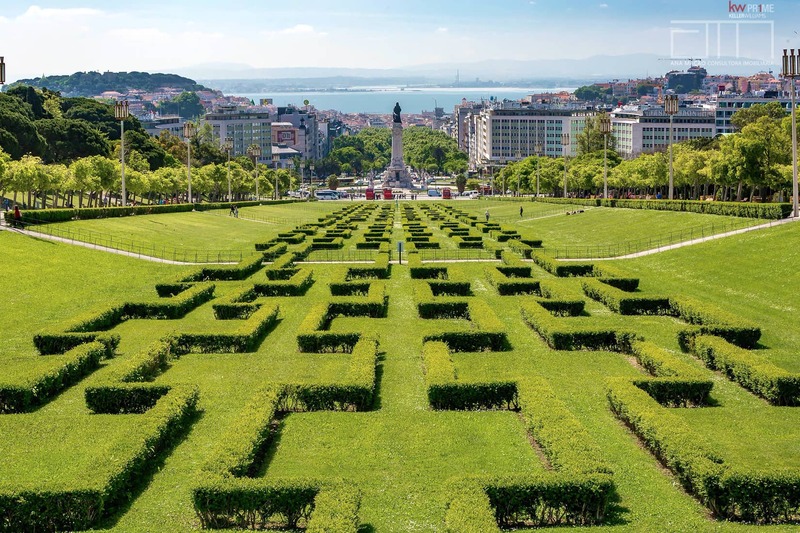 Living in Lisbon is a desire of many, but living in Bairro da Lapa, in Estrela, is a dream that is only within reach of some! In Bairro Azul, next to Plaza de España and 50 meters from El Corte Inglés, with the Metro just in front and 10 minutes walk from Avenida da Liberdade, you will find this fantastic 2 bedroom apartment.